RAVAS - TOPS Infosolutions Pvt. 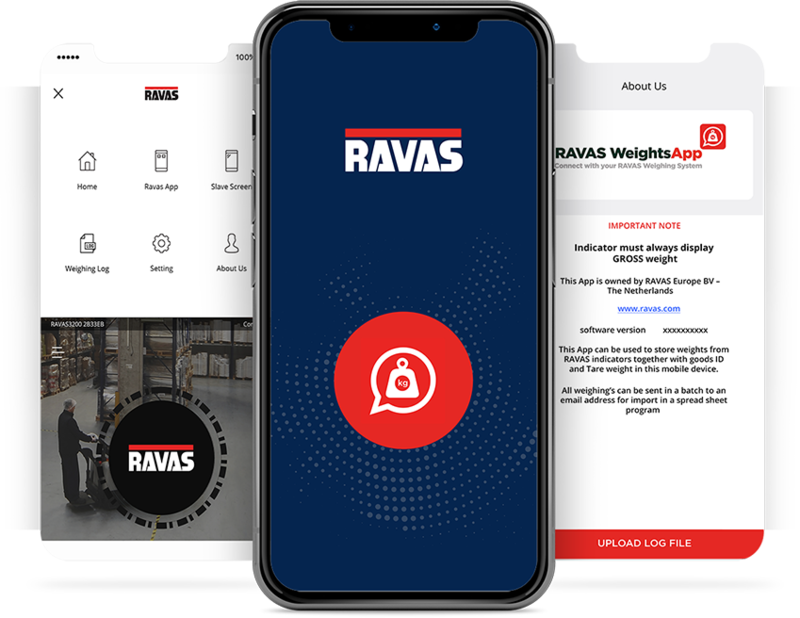 Ltd.
RAVAS smartifies the way warehouses and manufacturing units weighs large machines using RAVAS weighing devices by adding a Bluetooth LE interface, which pairs with RAVAS app to mirror the weight on a personnel’s mobile screen. 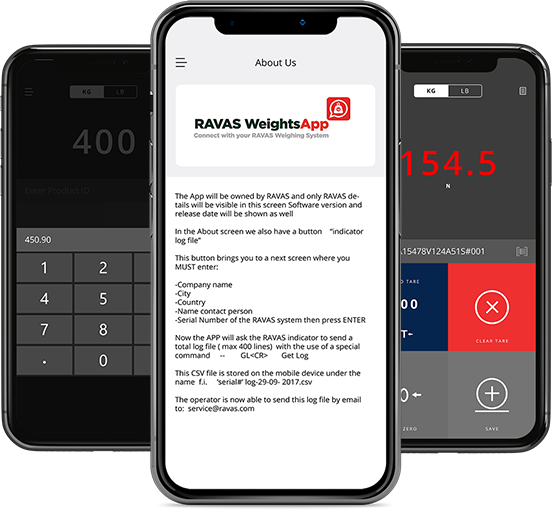 For weighing machines inside containers, RAVAS app can log TAR weight and make calculations to display gross weight.